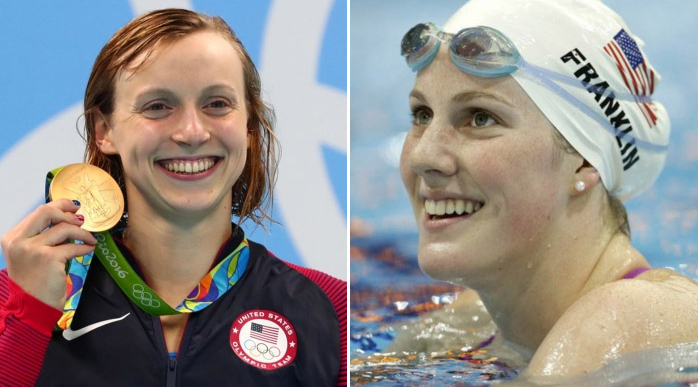 Olympic swimmer Katie Ledecky recently ended her NCAA swim career at Stanford which means she can start accepting money for endorsement deals. This is significant because not only did Ledecky have an amazing 2016 Olympics, winning 5 gold medals, but she will have two years going into the 2020 Tokyo games to cash-in as a brand ambassador. Unfortunately, Missy Franklin didn’t follow this tactic following the 2012 Olympics, and that decision probably cost her millions in endorsement dollars. Franklin was the 17 year old darling of the London Games, winning 5 gold medals and was “the face” of Olympic swimming since Michael Phelps had a rare stumble in the pool. Instead of hiring an agent and capitalizing on her wonderful achievement, Franklin expressed her desire to have the experience of swimming at the collegiate level, and didn’t turn pro. At the time I questioned that decision and wrote about it in August 2015 (click here for Franklin blog) saying it was a very chancy move. Franklin probably assumed that she’d perform at the same, if not higher level in four short years at the Rio games. But, that scenario did not pan out. Franklin made the Olympic team in 2016 but she didn’t even make the finals, placing 7th and 13th in her two individual events. With each Olympic game, there’s a new crop of athletes ready for fame and glory. And if they are fortunate enough to reach the gold medal podium, marketing dollars await them on Madison Avenue. Now, I can’t speak to the wonderful memories of her college career, but from a purely financial standpoint, not turning pro was a strategic error for Franklin. In the hard-fought arena of endorsement dollars, she was on top of the mountain and jumped off without a parachute and unfortunately, she will most likely never be able to recoup the lost millions in endorsement money. 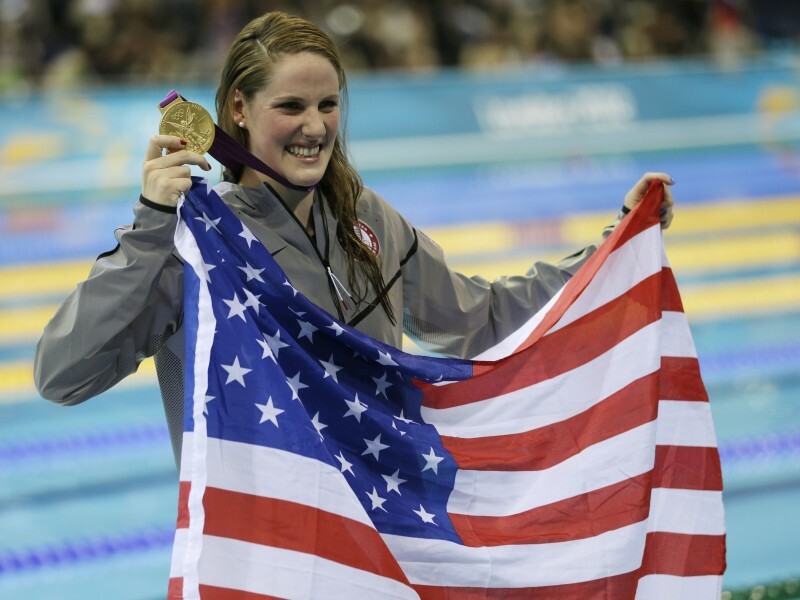 Did Missy Franklin error in not turning pro after the 2012 Olympics?